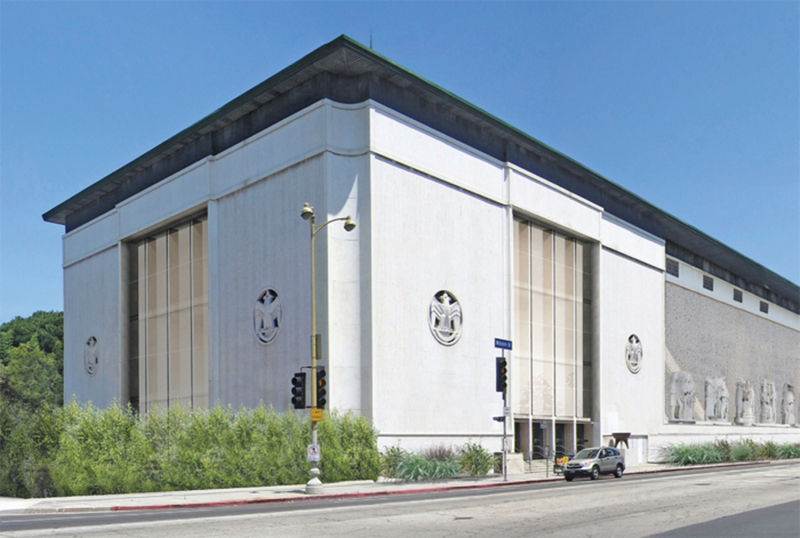 wHY, Maurice and Paul Marciano Art Foundation, anticipated completion 2016, Los Angeles. Rendering. KULAPAT YANTRASAST is willing (though perhaps not happy) to play second fiddle. For seven years he worked for Tadao Ando, serving as project architect on the Modern Art Museum of Fort Worth, a quintessentially Ando-ish collection of concrete boxes. And though Yantrasast started his own firm, wHY, in Los Angeles in 2003, he continued serving as Ando’s right hand on additions to the Clark Art Institute in Williamstown, Massachusetts, unveiled this summer. At the same time, he has been working with the curators of the Harvard Art Museums to install their collection in Renzo Piano’s new galleries (set to open in November). Piano, busy with dozens of large commissions, trusted Yantrasast not just to design display cases and pedestals but to position pieces within the galleries.